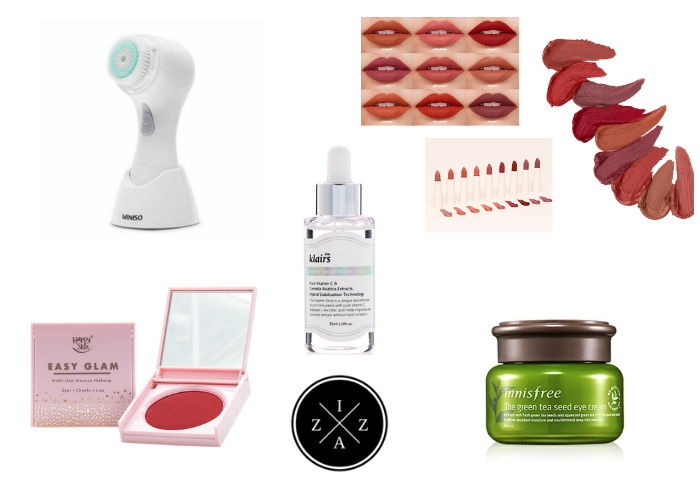 I’ve been reading a lot of beauty and lifestyle blogs lately especially when I need to get inspiration. I have additional blog recommendations on top of my 2015 top list. 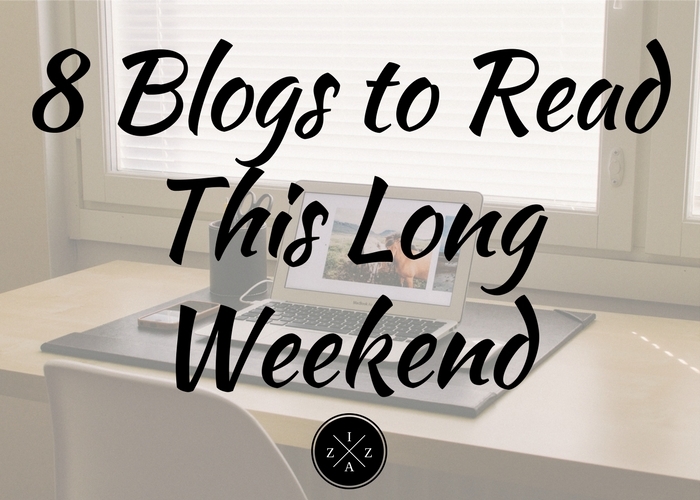 Here are 8 blogs to read this long weekend. I find myself scrolling post after post and silently fan-girling with the writing, the photos and the over all blog layout of these eight amazing blogs. I know some of these mentioned below are in your favorites so let’s get started. If there is a foreign blogger/vlogger that inspire me the most it would be Anna of The Anna Edit. Her blog and her YouTube Channel give me life. I enjoy every content she post and publish on her different accounts. I love how she is able to stay true to herself and blog/vlog with such authority in the beaty and lifestyle community. She’s awesome… really, really, really awesome. She’s like one of the blogger I wish will never ever quit blogging. Maj!!!!!!!!!!! I started loving Maj of Makeup in Maniila in Instagram with her feed being the “#goals” for any beauty bloggers like me. The photos are crisp and clear with right branding. She inspires me to take my blog photography to a higher level. Her blog is amazing too. I love how straightforward she is when she writes her reviews and product features. Even her personal rants and stories are good read for me. Also she is humble enough to be part of my Featured Blogger of the Week last year. I will forever be thankful for the opportunity she gave. I love Mica’s site. I recently found her blog through Topblogs.com.ph and I must say I’m obsessed. Her blog is clean and simple and I love how she keeps her post short and sweet. She offers the right balance of makeup, ootd and escapades to make you wonder. I don’t know why she’s not active anymore (no more new posts since January 2017 came) but I promise you last year I took my blog stalking to the next level because of this girl. Her blog is so nice. I always adore her weekly and monthly recaps and the book review she writes. Here 7 Days of Blogmas series was the bomb that I consider doing the same this year. Read her blog please and thank me later. This blog is just amazing; the content, the layout and the photos speak so much for the amazing blogger behind it. I enjoy her review posts whether for a new makeup or a new food spot. Her taste in almost everything is on point. Angelie’s blog is literally my cup of tea when it comes to beauty and travel posts. Whenever I spot a new post from her blog I had to read it. I will drop whatever I’m doing and start digging. I enjoy how authentic she is in her content and the variety of posts I can read. A Girl Obsessed is a blog I stumbled across while searching blog post idea on Pinterest. Her blog is not just pretty but also filled with amazing content you will surely enjoy. I also love the fact that she’s a Christian blogger too and she doesn’t forget to spread happiness in everything she publish. Whenever I need that extra boost of inspiration especially in the area of blogging and time management I just visit Sophie’s blog. It is one of the best minimalist blog ever. She seldom posts about makeup but her other posts from simple living and minimal styles are amazing. 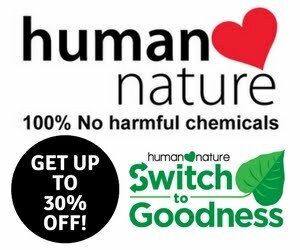 Hope you enjoy my list and please do check them out. Any of your favorite who made it on my list?